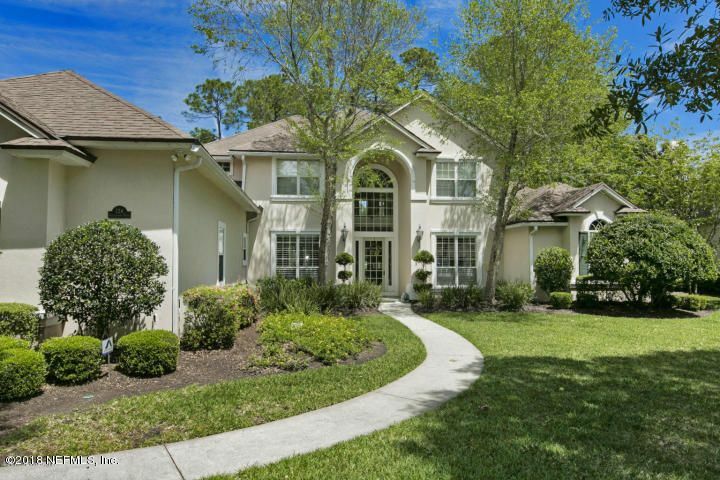 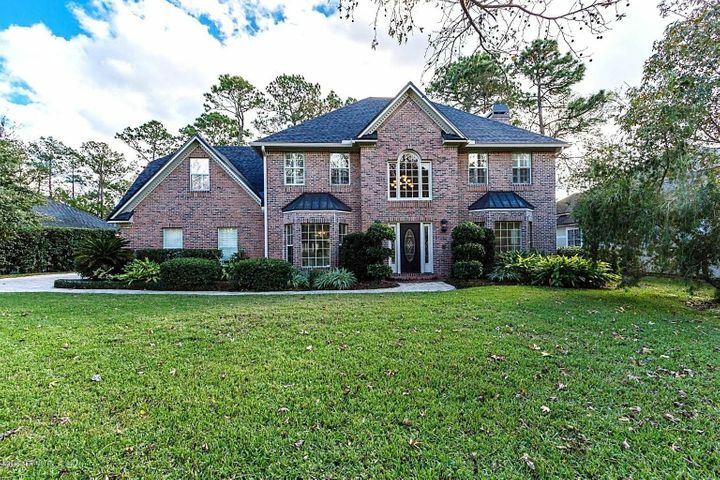 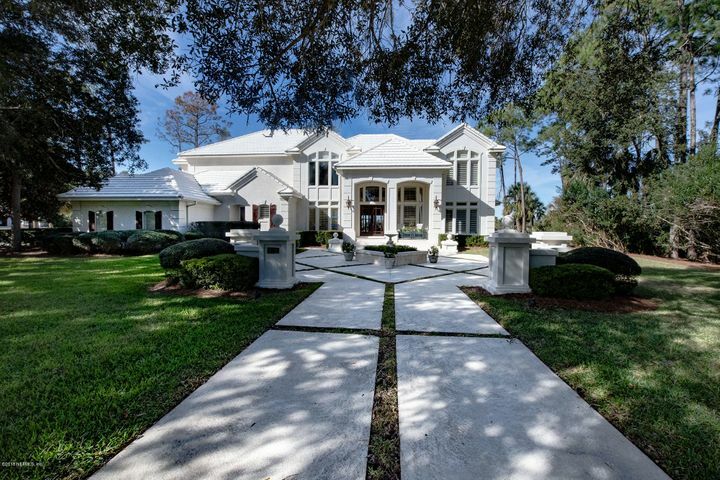 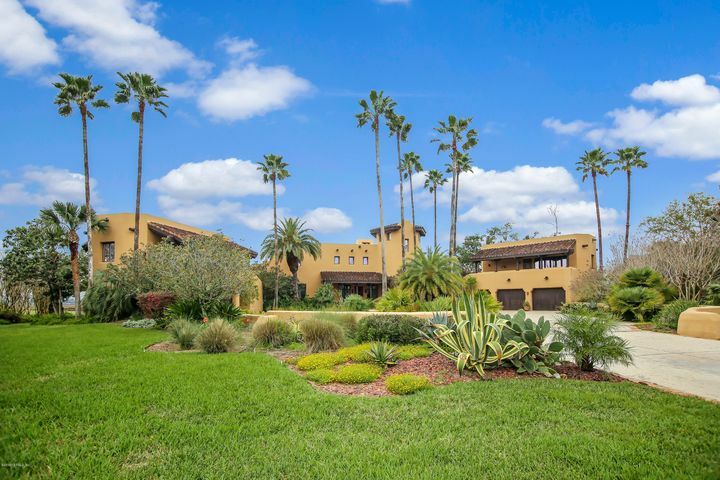 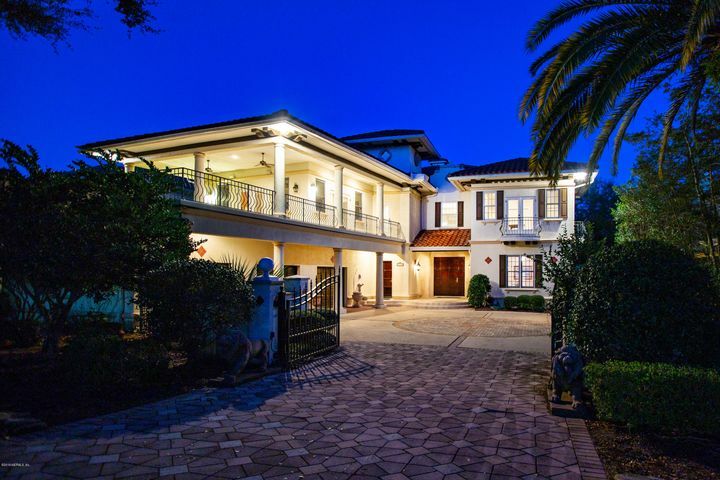 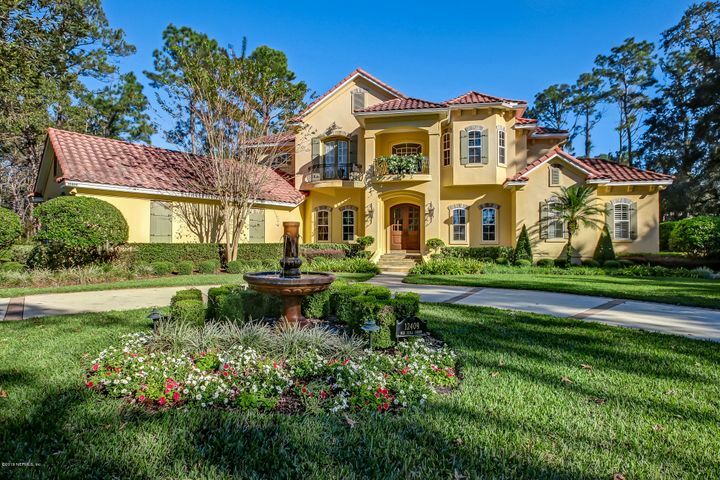 Marsh Landing Country Club is an exclusive community located on the Intracoastal Waterway in Ponte Vedra Beach. 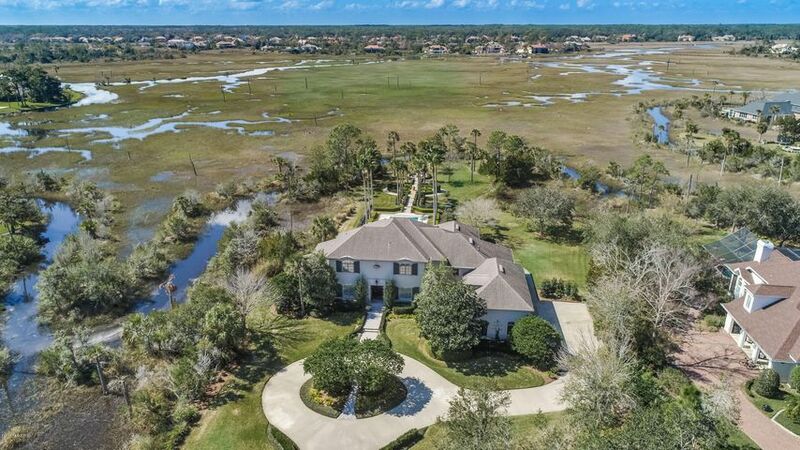 This beautiful and eclectic community offers homes in a wide variety of architectural styles on sites overlooking tidal marshes, the Intracoastal, an Ed Seay-designed golf course and more! 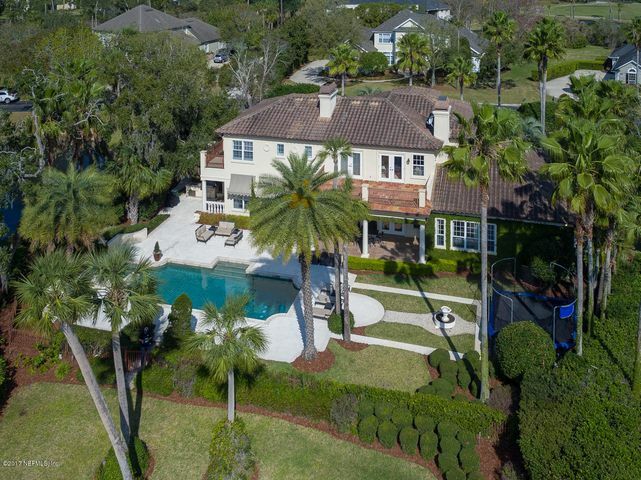 In Harbor Island, a community within Marsh Landing, homeowners can dock their yachts directly behind their homes and enjoy quick access to the Intracoastal Waterway. 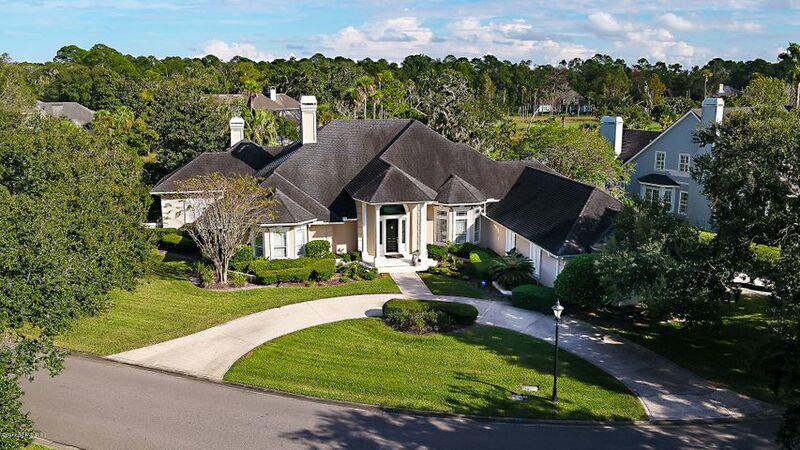 Country club amenities include golf, tennis, a fitness center, walking/bike paths and more. 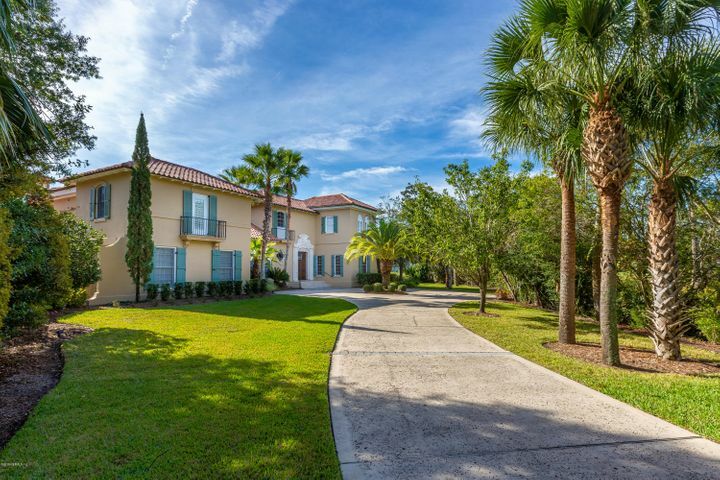 Plus, Marsh Landing’s location puts you close to the beach and all the great dining, shopping, golf and activities available in Ponte Vedra Beach. 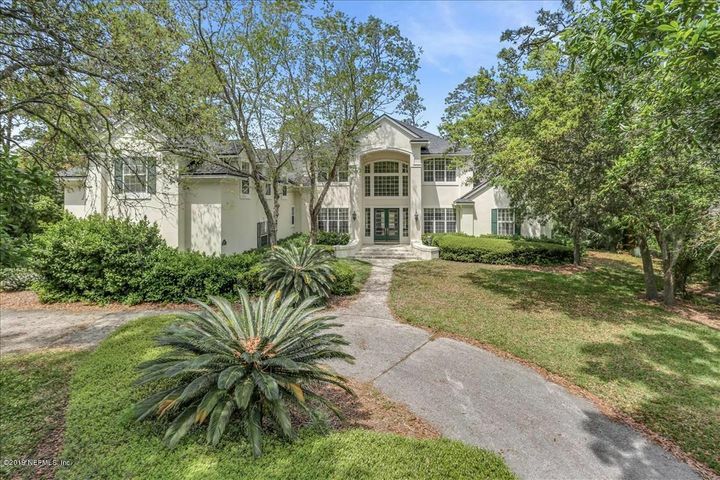 What’s more, Jacksonville and St. Augustine are both a mere 30 minutes away. 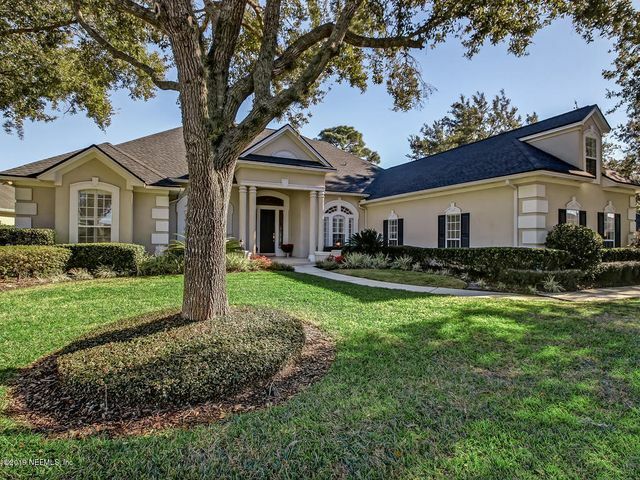 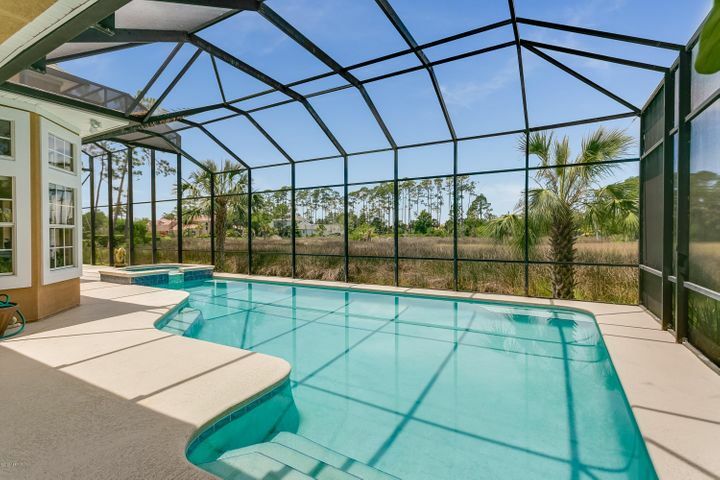 PONTE VEDRA BEACH, FL 32082 Listing office: DAVIDSON REALTY, INC.